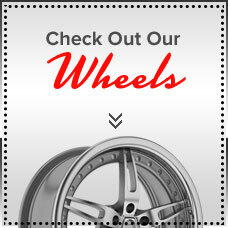 Get the latest specials, rebates and promotions that we offer! Start saving today! Just Click Here. At Big John’s Performance, we understand and appreciate the value of your business. 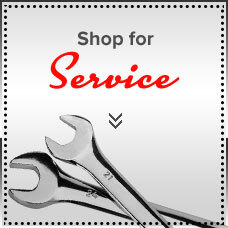 That’s why we have made it our mission to provide you with quality automotive services. We serve the automotive repair, tire, and wheel needs of customers in Valencia, Santa Clarita, and Stevenson Ranch, CA, and surrounding areas. 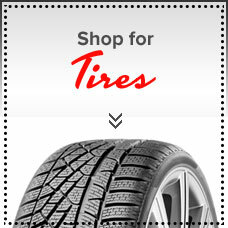 We offer competitively priced tires from some of the industry’s best tire brands, including Continental, Nexen, and Toyo. Our ASE-certified mechanics are trained to accurately diagnose automotive issues the first time. Open Monday through Friday from 7:30 AM – 6:00 PM and Saturday from 7:30 AM – 5:00 PM, we invite you to visit us today. Leave a review of our services. Like us on Facebook. 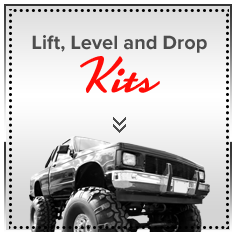 See Our Bargains & Discount Items, including wheel accessories, lift and leveling kits and more! 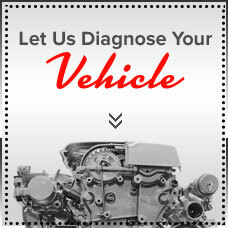 Our ASE-certified mechanics are trained to accurately diagnose automotive issues the first time.